Eighty-five years ago, almost to the day, astronomers at Lowell Observatory in Flagstaff discovered Pluto. It was considered the 9th planet from the sun. But, several decades later, it was demoted to dwarf planet status. Alan Stern is a planetary scientist heading up the New Horizons mission to study its surface.  At a recent lecture in Flagstaff he said there are hundreds of dwarf planets in the Kuiper Belt where Pluto lives. 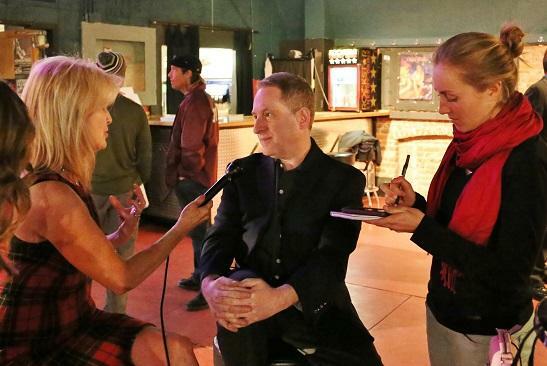 KNAU's Bonnie Stevens interviews planetary scientist Alan Stern at a lecture in Flagstaff. Stern is heading up the New Horizons mission to study Pluto. "A dwarf planet is an object in space that's large enough to be rounded by self-gravity. That's a definition actually of a planet," Stern says. "Dwarf planets are the smallest of the planets, and then we have giant planets that make the earth look like a little dwarf." Stern says scientists didn't even know about the concept of dwarf planets or the Kuiper Belt until the 1990's. It's a region so vast that it's 3 times greater than the distance between the sun and Neptune. Stern says it's also believed to be where comets come from and where scientists can learn how Earth formed and the solar system began, a focus of the New Horizons mission. "We want to understand how planets are built," Stern says. "And the great thing about the Kuiper Belt where Pluto orbits is that it's a region of the solar system that's kind of frozen in time in the early days of the solar system." He adds, "It lets us go back in time to that era right when the planets were forming and that's what this mission is all about." In July, New Horizons is expected to be at its closest point to Pluto. Scientists hope to capture pictures with unprecedented clarity using cameras that can detect features the size of a pond. After that, the spacecraft is on a trajectory that will take it near smaller, icy worlds and then out of the solar system.